Brian Hendrickson, director of cured and smoked meats, weighs in on packaging and labeling ham products for different occasions. 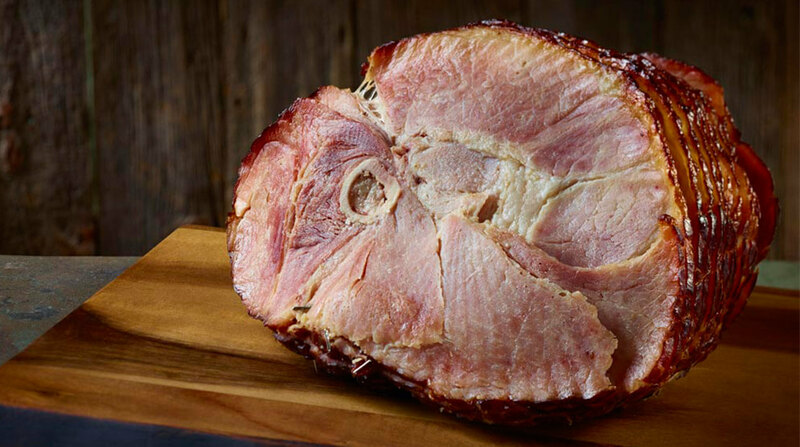 Ham products come in a variety of shapes and sizes to fit the needs of users from consumers in the home, to distributors, to foodservice operators in the back of the house. Also, hams vary based on the size and purpose of the end use. For example, a product meant to serve two to four people at an everyday meal vs. a whole ham meant to serve 15 or more people at a holiday gathering. How processors package and label those ham products often varies as much as the products themselves. Jennie-O Will Build New Facility to Replace Aging Processing Plant The new $137 million facility in Melrose will be installed with updated food safety technology.